A neat feature called Swap Project and Event (found under the Window menu) changes the layout of iMovie. It places the Project at the top and all the Event footage at the bottom; we prefer it this way around. 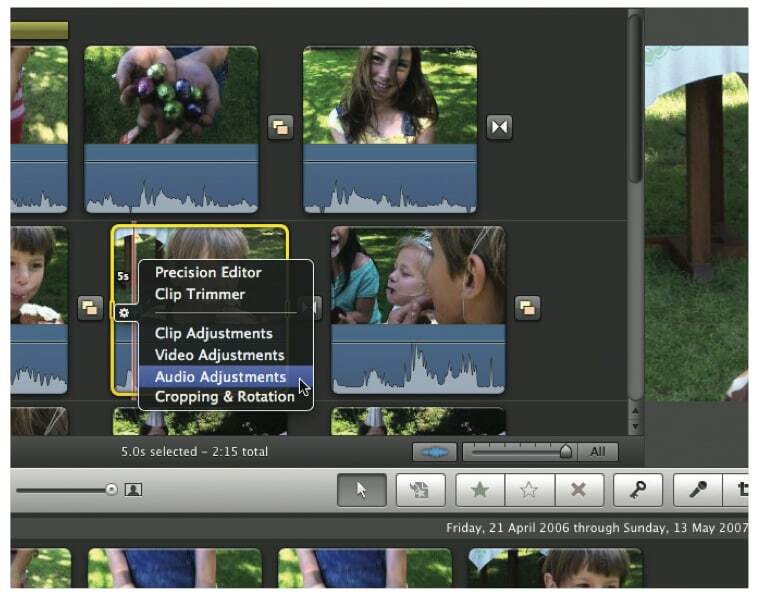 Increasing the clip size in the Project viewer makes it much easier to fine-tune video clips. Click on the Clip Size icon and drag the Clip Size icon to the right. 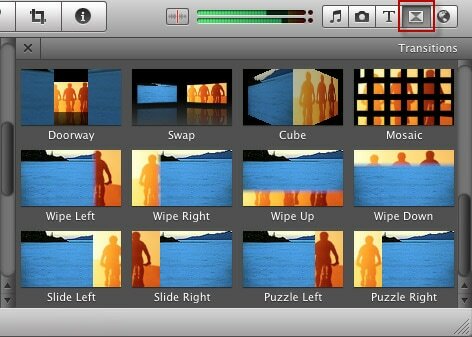 This is possibly one of the key features of iMovie that you never knew about. It is possible to add subtitles to your movie by highlighting the clip in question and then clicking on the “subtitles” button appearing on the central bar. There will be text options coming up and you can choose to have your text placed in any part of the screen. You can then drag that to the timeline and have it lay over the clip. After that, type in the exact content that you want to appear in the subtitle. There are no other better way to make your movie better in iMovie than using voiceovers. With voiceovers, you will have the opportunity to add an individual touch to the movie without distorting the original content. 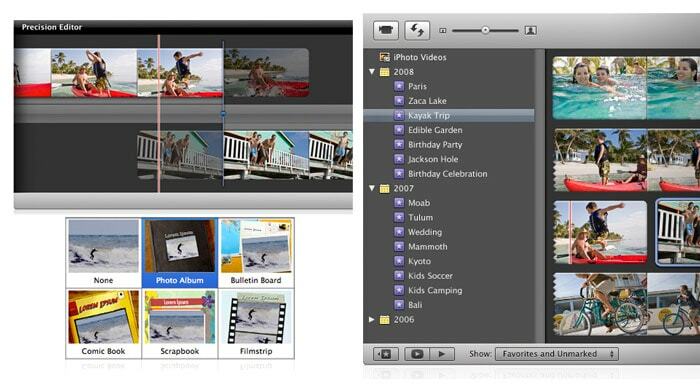 It is a key feature of iMovie that you would not want to miss out on. 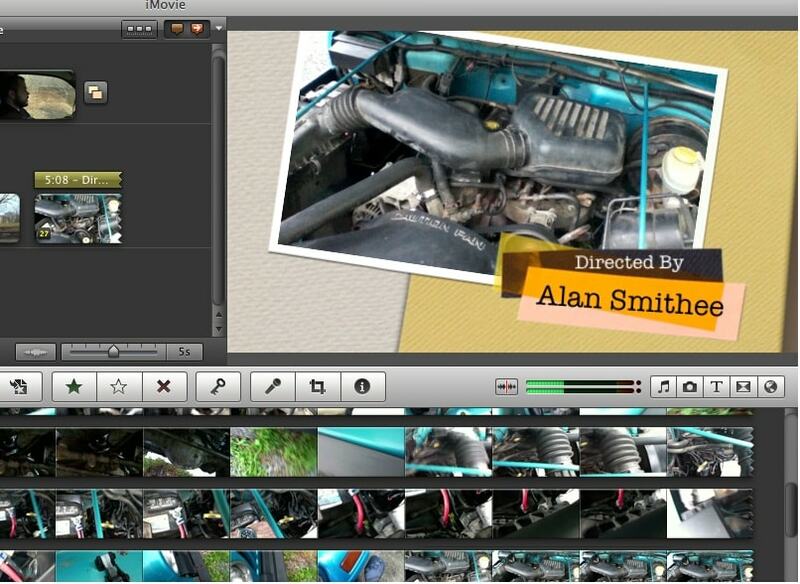 There are many one-click visual effects available in iMovie which you can use to improve the quality of your movie. You can speed up, slow down and fade videos among many visual effects available. 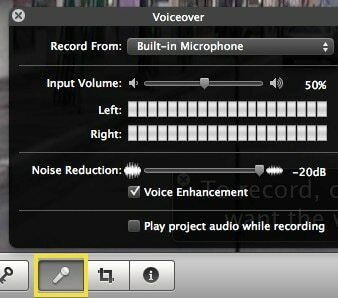 In addition to having visual effects added to your video, iMovie now makes it easier to have audio effects in your movie in a very easy way. There are several audio effects to choose from which are necessary in making the movie a real masterpiece. You don’t just add transitions with iMovie but you get the chance to edit them appropriately. There are pre-made as well as customized transitions for you to choose the best ones for your movie. 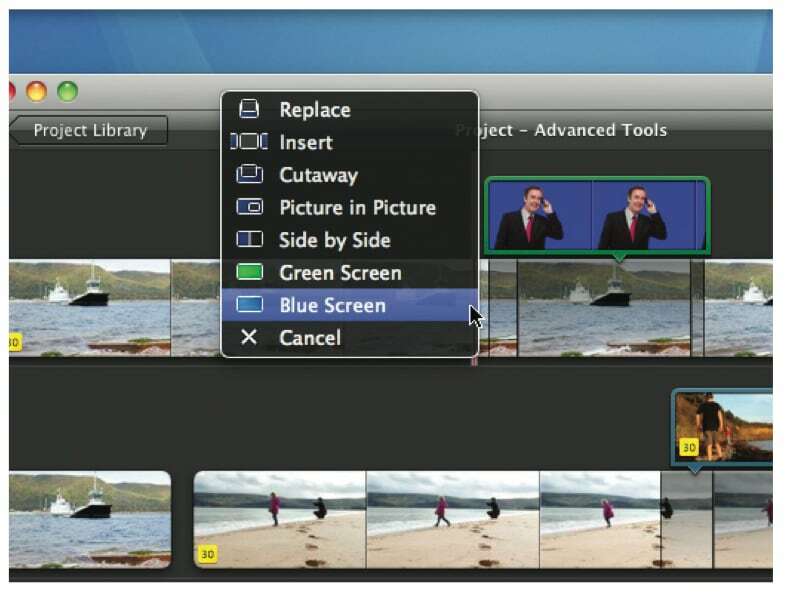 Some iMovie versions have green and others blue screens which are used to superimpose videos recorded separately. 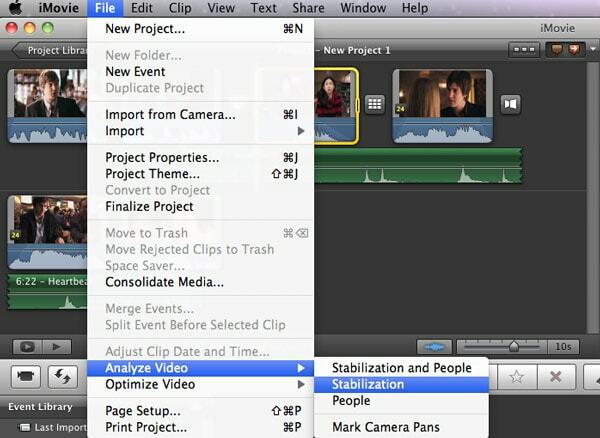 Whichever background you have of the two options, it is a great trick to help enhance your movies when using iMovie. Earlier versions of iMovie had huge challenges when editing audio but not anymore. The audio control of iMovie is very helpful now that every producer and viewer is concerned on the quality of audio that accompanies the video. 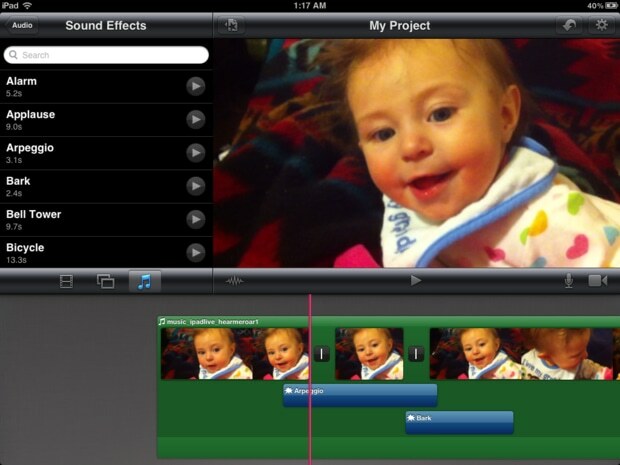 You will have something to smile about with iMovie if editing audio was nearly impossible for you in the past. Including muzzle flashes, explosions, and blood hits.